Online ordering menu for Sarna's Classic Grill. 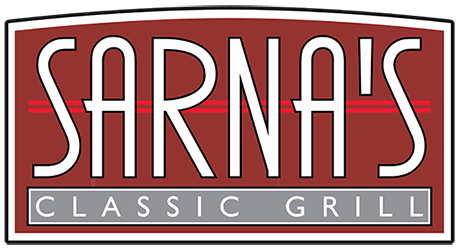 You can find Asian Chicken Salad, BBQ Baby Back Ribs, and Prime Rib on our menu here at Sarna's Classic Grill. We also serve burgers and pasta! We're located east of the Mississippi River at the corner of 40th Avenue and University Avenue. We're by Huset Park. Order online for carryout or delivery!